Mindfulness-Based Stress Reduction & Cognitive Therapy (MBSR & MBCT & Breathworks) based on work done by Jon Kabat Zin, Mark Williams and Vidyamala. We will be covering the 8 sessions in a residential retreat, and complemented with daily Yoga sessions, while also having a chance of enjoying some rest time in Solterreno. 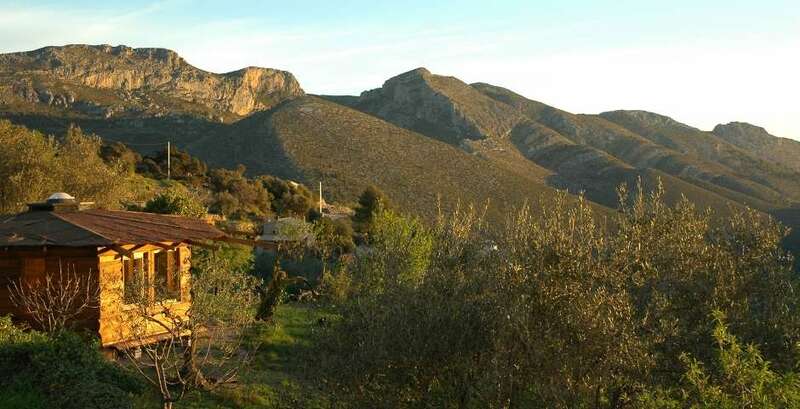 Is a mountain retreat center in the south east of Spain, in the hills behind Javea and Denía, (the Costa Blanca) midway between Valencia and Alicante. 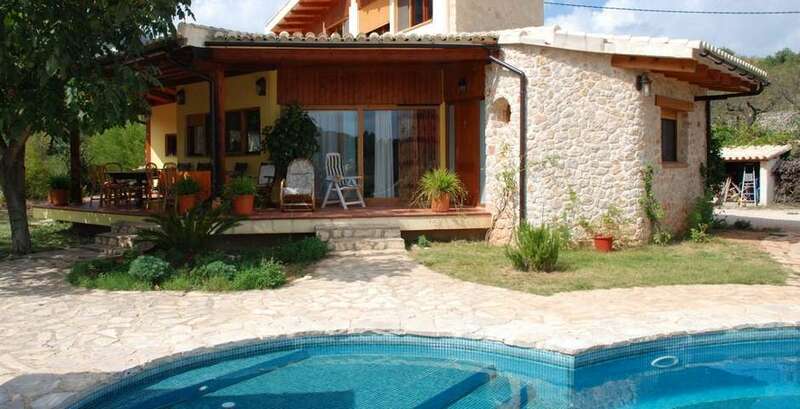 It is on terraced land surrounded by cherry and almond trees with amazing views back to the sea some 20km away. Perfect for a retreat, a rest or walking in the hills. Bodhin Philip Woodward Bsc. 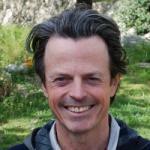 SYT, is an experienced group facilitator and Mindfulness teacher, with more than 20 years teaching experience. Bodhin has extensive experience of mindfulness practices and teaching. He teaches Mindfulness Based Approaches (MBAs) to help prevent relapse into depression and to manage stress and anxiety. He is currently living and teaching meditation and yoga in Solterreno in Spain. 200hr Mindfulness Meditation Teacher Training Course in 2 modules, based on the work of Jon Kabat-Zinn’s highly acclaimed Mindfulness based Stress Reduction (MBSR) programme at the University of Massachusetss Medical Centre, and Mindfulness Based Cognitive Therapy (MBCT). Facilitated by Bodhin Phillip Woodward. 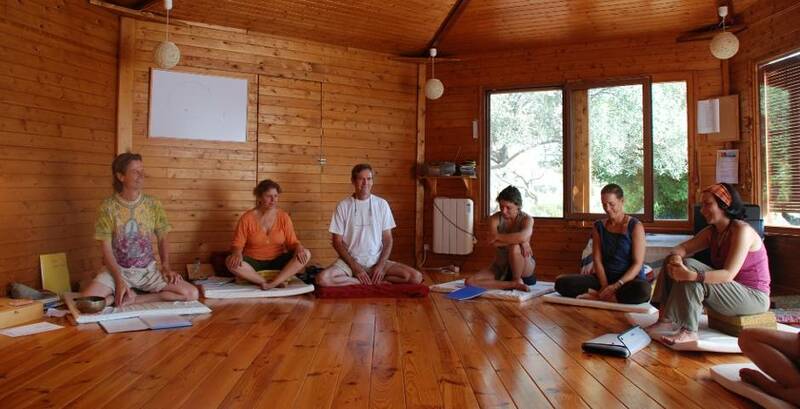 Mindfulness in Spain offers residential Mindfulness courses and Training in a beautiful sunny mountain setting. All facilitated by Bodhin Philip Woodward, Bsc. SYT, who has more than 20 years experience of mindfulness practices and teaching.